In the early 1900s, the Company’s products evolved from forgings for horse drawn carriages to components for automobiles and trucks, including some of the very first forgings used by Henry Ford and the Ford Motor Company. While always maintaining a primary focus and expertise in serving the automotive and truck industries, during the 1900s Rex Forge expanded into serving customers in the mining, railroad, fluid control and ordnance industries as well. 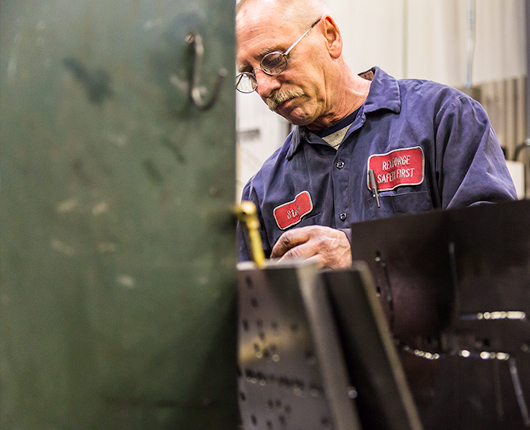 Rex Forge underwent a large transformation beginning in the 1980s, when much of its business shifted from hammers to mechanical presses, utilizing newer technology and increasing the Company’s efficiency and breadth of capabilities. 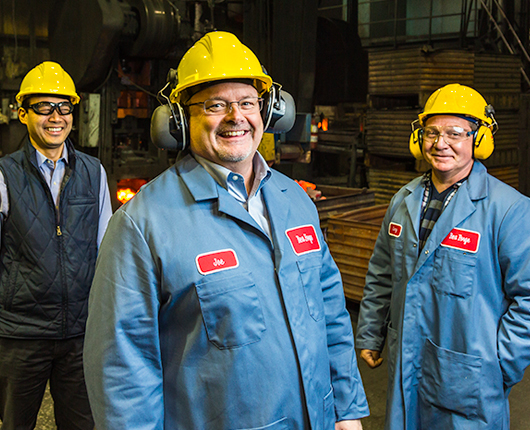 The plant was expanded several times as new equipment was added to facilitate growth.